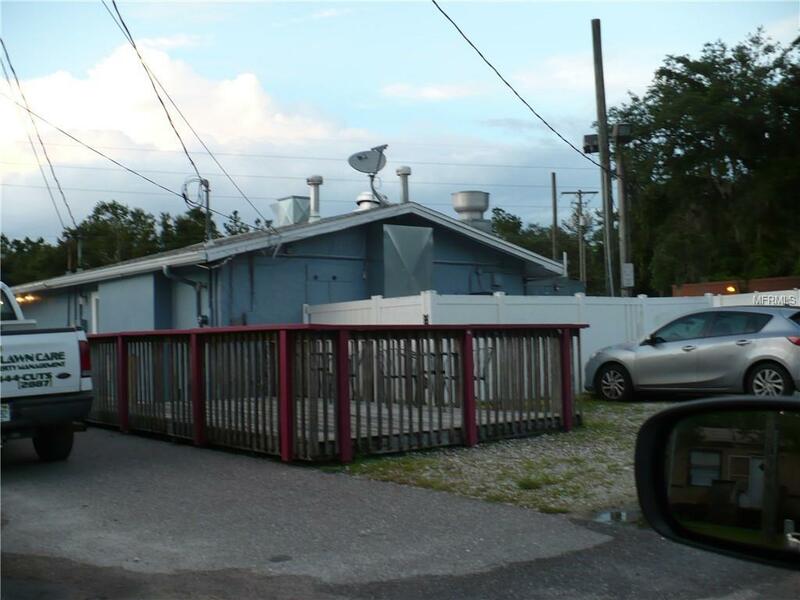 Commercial Property for sale corner on Lithia Pine Pinecrest Rd. 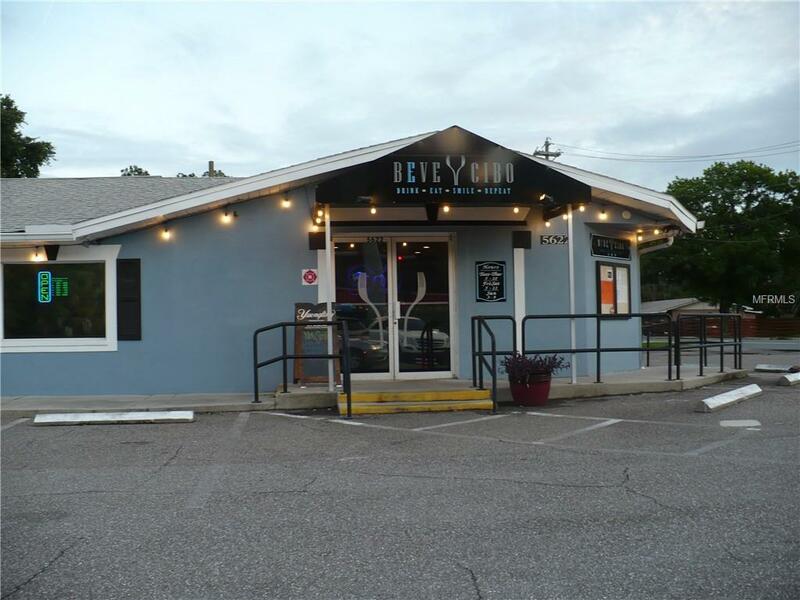 Restaurant Is Vacant. Home on property is included in sale. 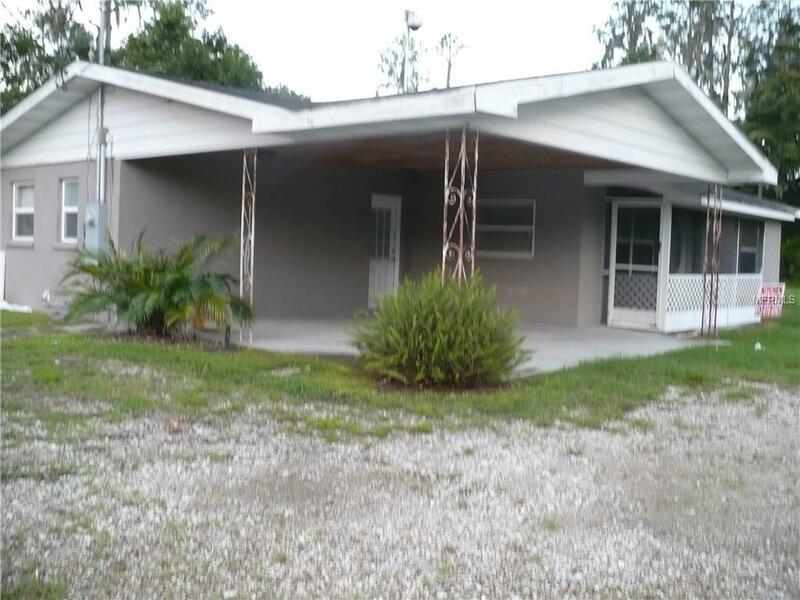 Home is on 19525-Boyette Rd behind the Restaurant Home is vacant. 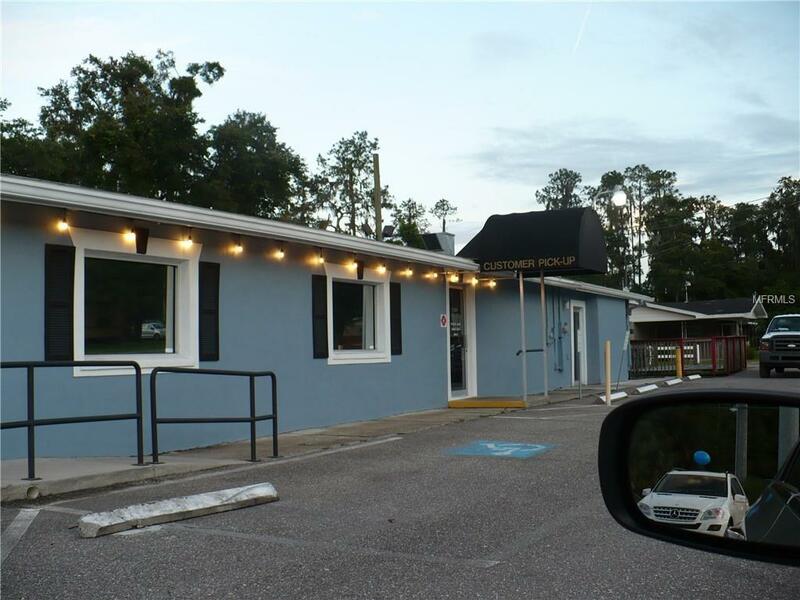 Commercial Zoning C N. Call Agent to see property. THIS PROPERTY HAS BEEN REDUCED.......FOR A QUICK SALE. AS IS WITH RIGHT TO INSPECT. PROPERTY HAS CODED LOCK BOX.